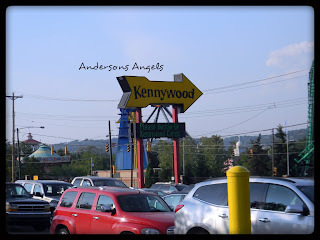 We recently took the kids over to Kennywood to spend the day. It is just a short drive from our home in Ohio over to this great park in PA. 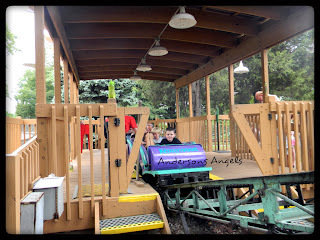 This was the boys second trip to Kennywood and Sweet Pea's first and everyone seemed to have their favorite rides. 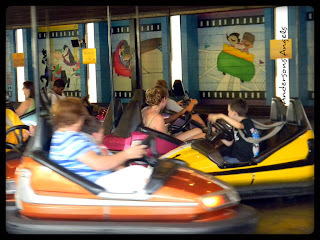 I love that Kennywood is geared toward family fun. Other theme parks have just a tiny kids area with only a few things for them to ride or play on. That is not the case at all in Kennywood. We spent the whole day in the kids area and only left it when we were getting ready to leave. I love how beautiful Kennywood is and all the cool statues and sprinklers they have in the park like the one pictured above. 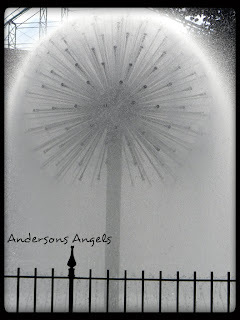 It reminds me of the dandelion flowers you blow on and make a wish. The boys stood by this for awhile catching the mist off of it to cool off since it was hot on the day we visited. It's nice that the park also has "Misting Zones" set around the park to help the visitors cool off. Bubba loved that he was old enough to ride the bumper cars and that he was able to do it himself. Pumpkin on the other hand they would not allow to ride them even with an adult because he was just a couple inches to small. I felt bad for him because he was super excited to ride them maybe next year he can. One thing that Bubba did really enjoy riding was the kids roller coaster him and Bubba rode it several times. Now Sweet Pea was a little to small to ride most of the kiddie rides without an adult or at least I felt she is too small. 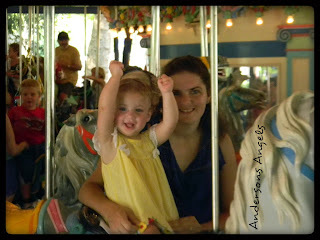 She did get to ride the Carousel several times and she loved it. She just smiled and danced in her seat on the horse to the music. She got very upset when the ride was over so Jake and I both rode it with her. Since we did spend the day at the park we did have to eat at some point. We decided to pack a picnic lunch and take it with us. The park has picnic areas all over where families can sit and enjoy a picnic together. There are also plenty of food options at the park if you don't want to pack stuff to take. But you are allowed to take coolers into the park which is nice because you can take water, juice and soda with you if you'd like. 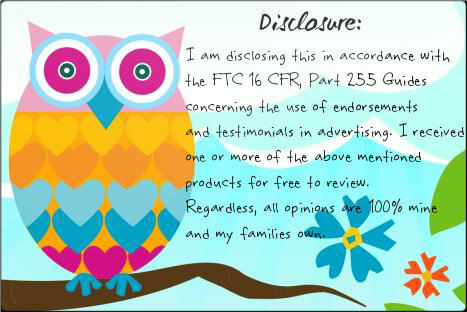 If you would like to take your family on a nice day time getaway then make sure you check out this coupon that gets updated regularly. That looks like such a fun place to go with the family! I also love that they have the areas to cool off. That's such an awesome idea. I always get super hot at amusement parks. I'm somewhat jealous. I LOVE Kennywood, but I very much doubt we'd go this year. We live in DC and already took our vacation. I've heard of Kennywood and it would also be a short drive for my family but we've never made it. Sounds like a great way to spend a summer day. Thanks for linking up to the Best of the USA!